This event will take place on Tuesday 20th November. Pupils and parents should see letter for details. The form should be returned to Mrs Scott by Friday 5th October. • Various modules within a Life Skills programme; Habitat for Humanity, Business Enterprise, Model United Nations and an International Humanitarian trip. 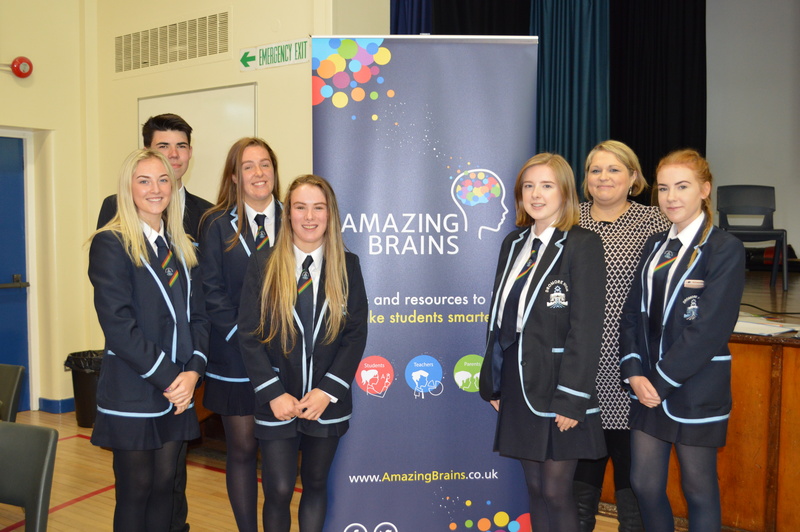 Thank you to Amazing Brains who provided a study skills day for Year 13 pupils.